A man was arrested after hitting a pedestrian and dragging him under his truck for half a block near downtown San Francisco. 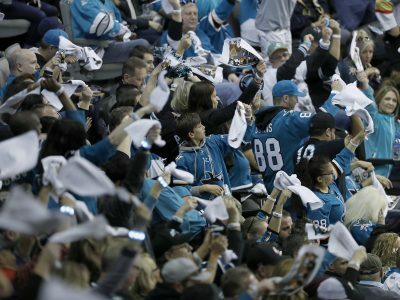 The hockey world will descend upon San Jose this weekend for NHL All-Star festivities. Most of BART's 669 worn-out old cars, some almost 50 years old, are set to be retired by 2023. A 58-year-old man was fatally stabbed in downtown San Francisco on Monday evening, police said Tuesday. 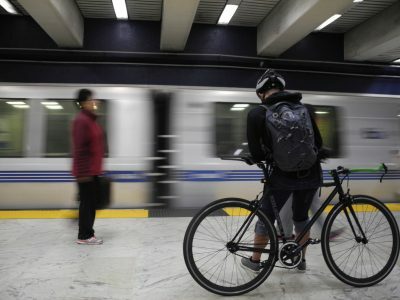 Regular Caltrain service to the 22nd Street and Fourth-and-King Street downtown station is expected to resume in time for the Monday morning commute. A 23-year-old man was arrested on suspicion of driving under the influence early Thursday morning after crashing into a street sign in Petaluma. 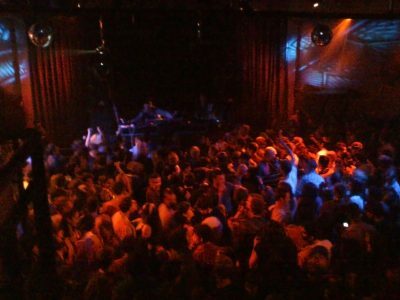 A popular music and entertainment venue in downtown San Francisco is set to close next year. An 18-year-old woman was hospitalized after four other women allegedly attacked her with a plastic spork at a restaurant in downtown San Francisco. 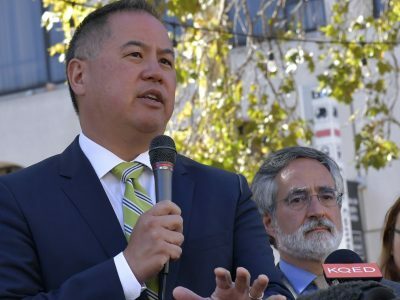 Marin Mobile Care will display its mobile shower service program for homeless residents Thursday at four locations in Sausalito. 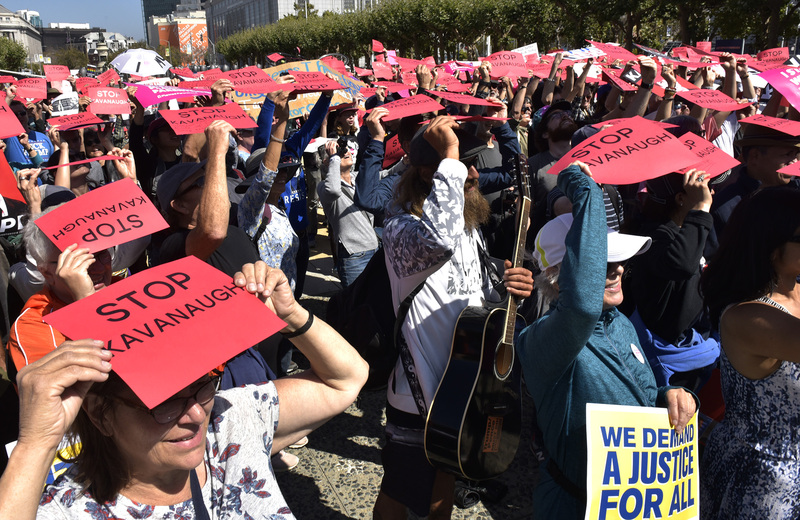 Approximately 100 people turned out for a protest rally Saturday afternoon at Lake Merritt in downtown Oakland following the confirmation of Brett Kavanaugh. Sunnyvale police are investigating the death of a 46-year-old man who was hit by a car on Saturday night.. Anyone who can play a piano is encouraged to perform publicly in downtown Danville. Residents of a homeless encampment near downtown Antioch are being asked to clear out by Monday. 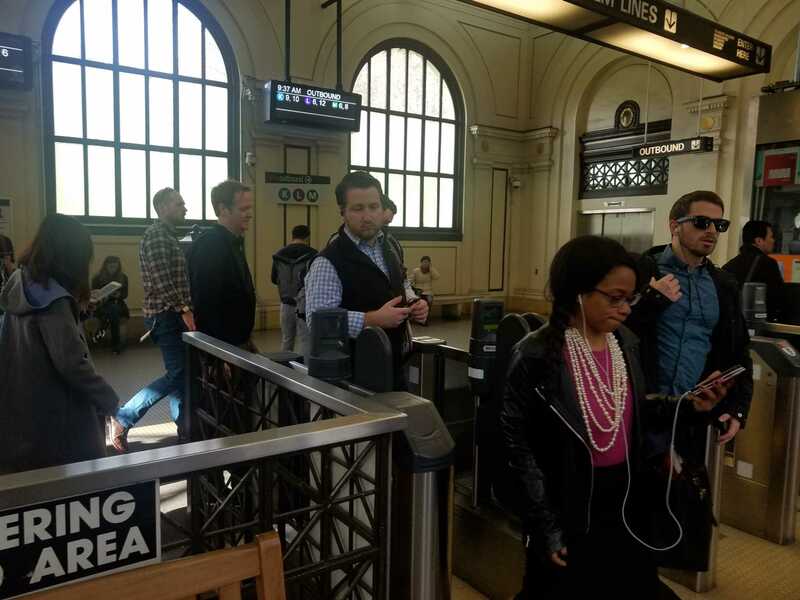 From morning to evening, Wednesday's commute on Valentine's Day in the Muni Metro was not so lovely. The scheduled speeches at the University of California at Berkeley's Sproul Plaza are over and the scheduled speakers have left the area. A 30-year-old woman was shot early Saturday morning in downtown San Francisco and later died at a hospital. As violence escalates, Berkeley police are advising the public to avoid the area around the "No to Marxism" rally.